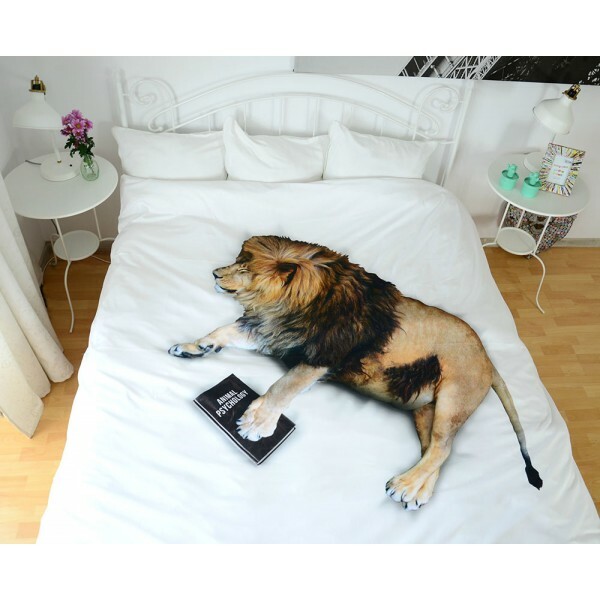 Maybe he is not a 100% domestic cat but he's well-read and distinguished. 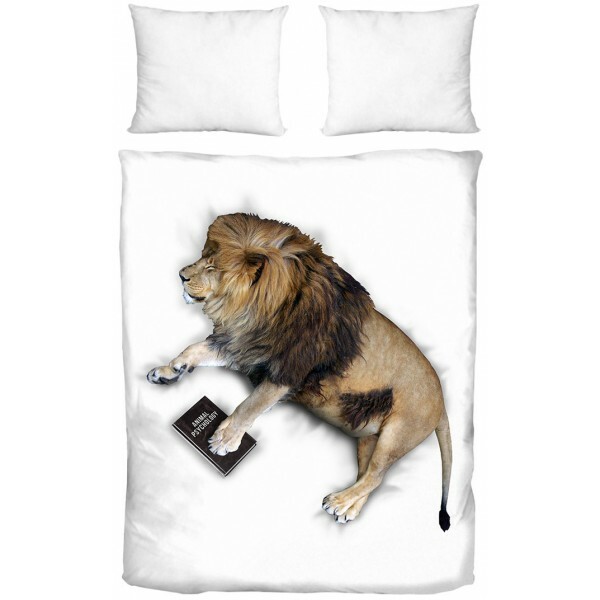 So if you also appreciate the evening portion of good literature - you will certainly get along. 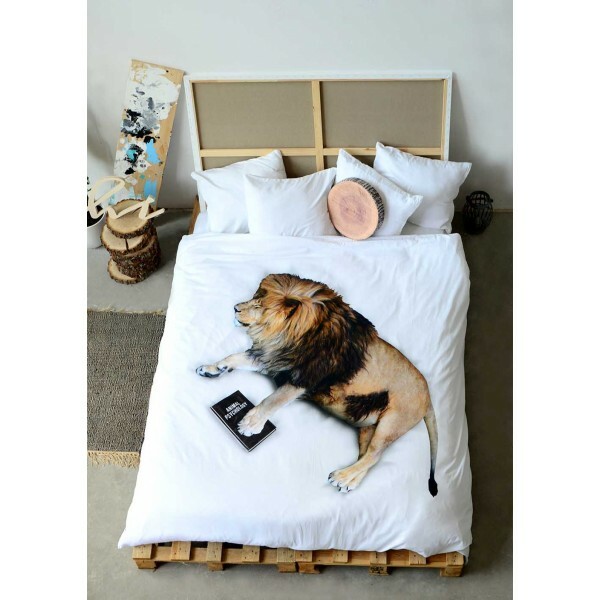 Sleep in cotton bedding with a lion is a unique experience. 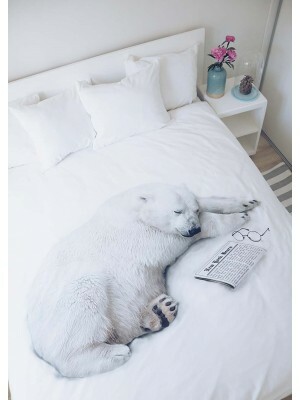 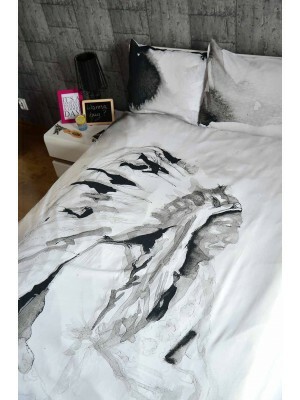 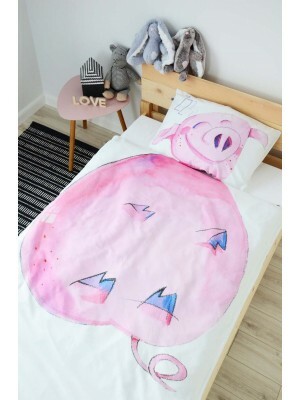 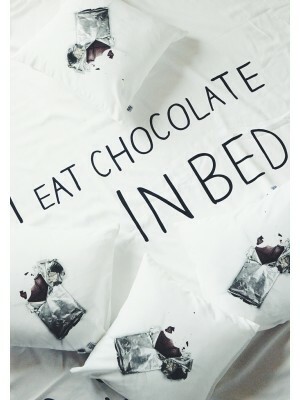 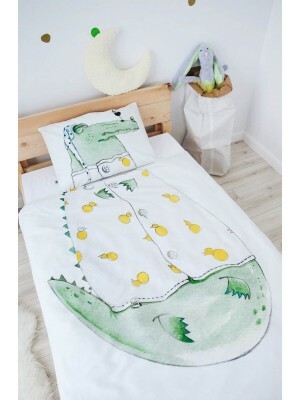 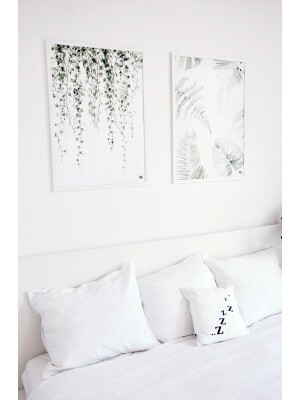 It's original gift bedding for both children and adults. 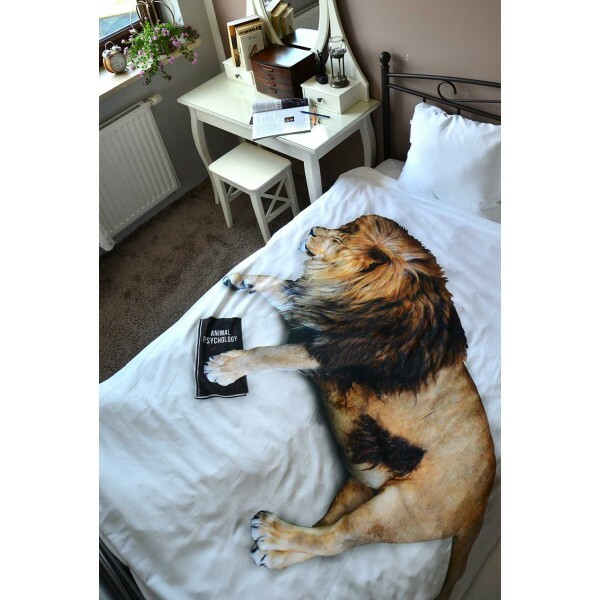 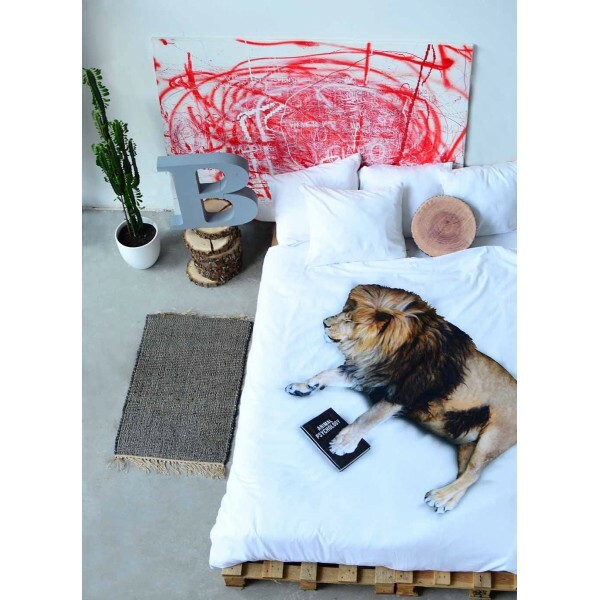 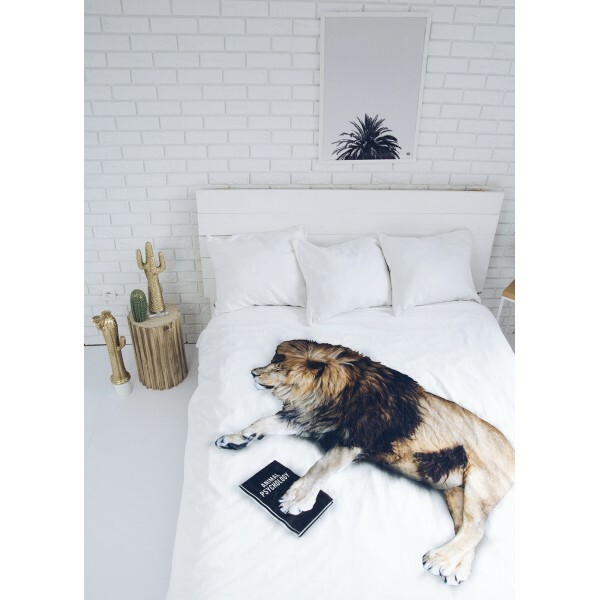 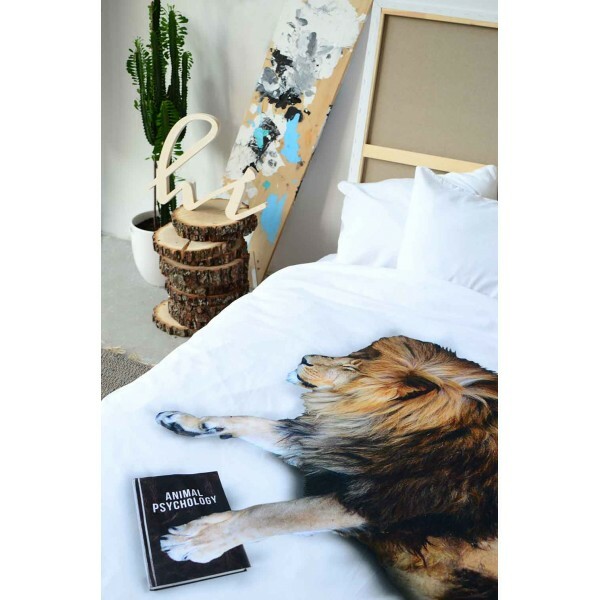 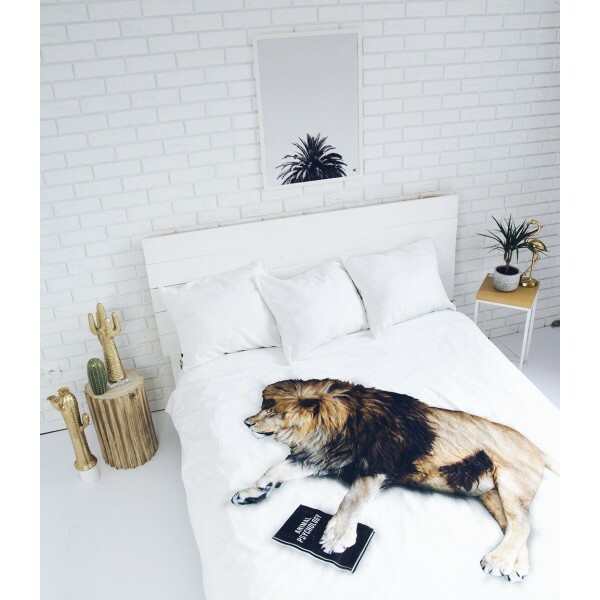 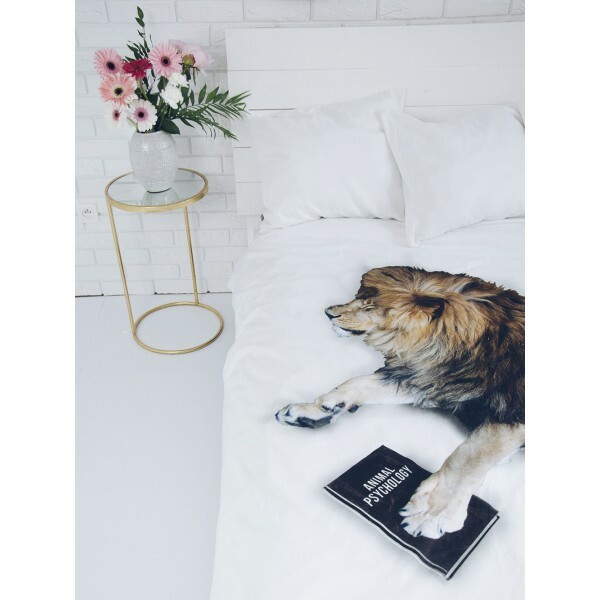 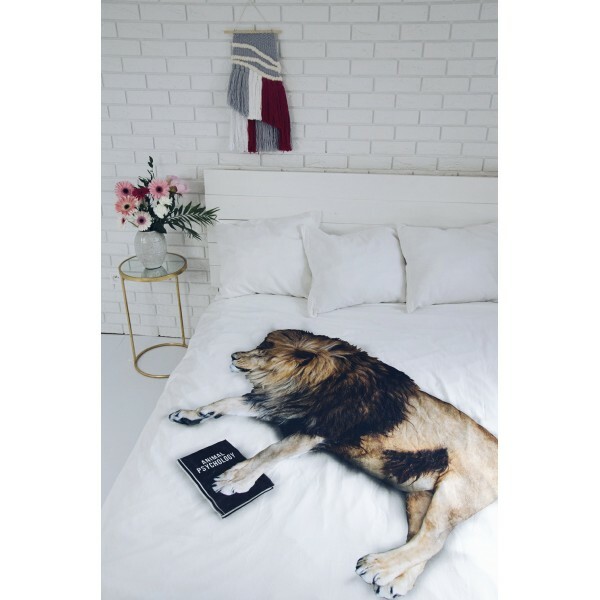 Bedding with the lion will give a claw to every interior and keep the owner safe.